Polluted air can fuel chronic kidney diseases (CKD), which occurs when a person’s kidneys become damaged or can’t filter blood properly, according to a new research. A University of Michigan study, recently published in PLOS ONE, highlighted the lesser-known connection, reports the Science Daily. "Similar to smoking, air pollution contains harmful toxins that can directly affect the kidneys," says Jennifer Bragg-Gresham, a Michigan Medicine epidemiologist and the study's lead author. People with diabetes, obesity, high blood pressure or heart disease are at increased risk of developing CKD. Which is why high-risk patients who live in heavily populated or polluted areas should recognize the danger and take precautions, Bragg-Gresham says. The new study examined several prior studies on the issue. 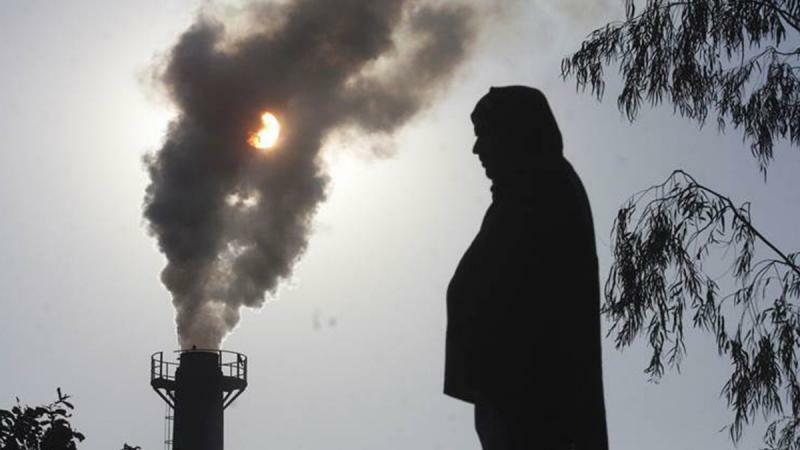 Looking at areas that are heavily polluted versus areas that are less polluted, you will find more chronic kidney diseases in the heavily polluted areas, said co-author Rajiv Saran, nephrologist at University of Michigan.